This 12 day trip is led by Ice Axe guide and local ski guide Mark Sedon. It starts in the picturesque alpine town of Wanaka and travels north to NZ’s biggest mountains, Aoraki/Mount Cook before returning to Queenstown. 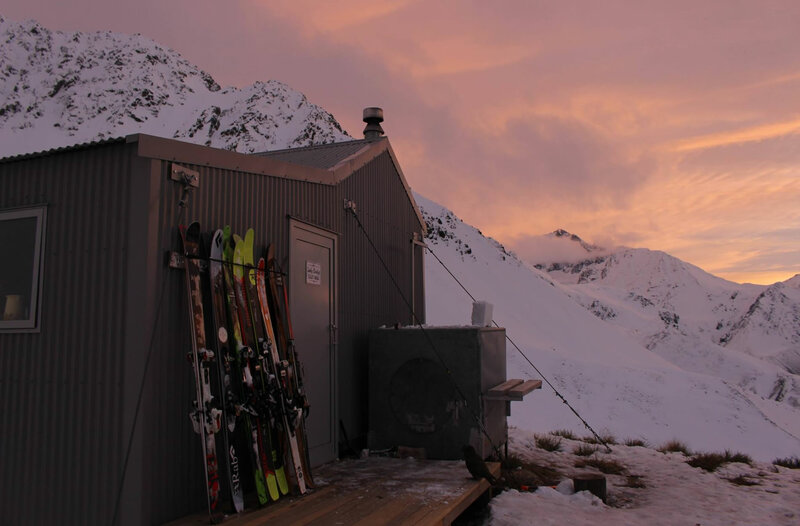 Each day is spent ski touring NZ’s amazing alpine tree-less terrain with stunning views down to the grass and glacial lake filled valleys over 3,000ft below.